Bungay Cricket Club was founded in 1860. 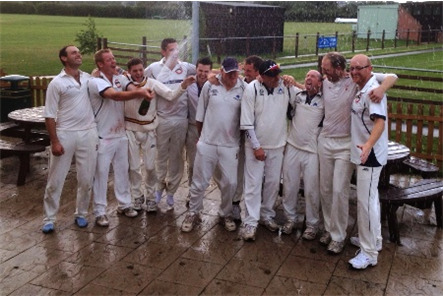 We run two Saturday senior sides in the Norfolk Cricket Alliance and the Norfolk Cricket League, plus a Sunday side in the Mid-Norfolk Sunday Cricket League. 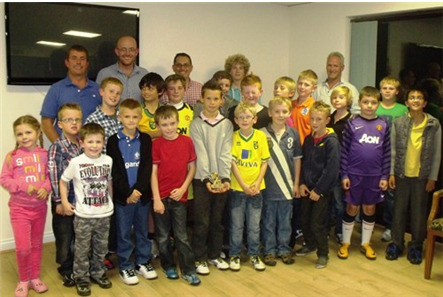 We also have a very strong junior section and run under 9s, 11s, 13s, 15s and 17s in the Norfolk Alliance League. Senior training is 7.15pm every Wednesday at the Sports Ground. Please contact Chris Fuller (07795 273847) for more details. 6.15pm every Wednesday at the Sports Ground. Please contact Stuart Buck (07950 480195) for more details. Thanks to all the sponsors and supporters of the Cricket Club. 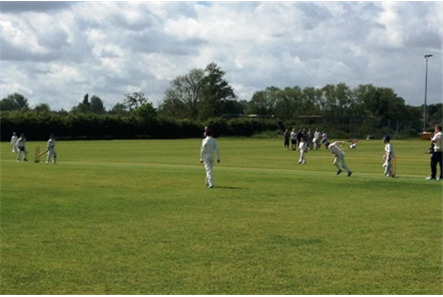 Without your help, it would be hard to offer cricket from the ages of 6 and up and across 8 teams. We really appreciate it! Many thanks to the club’s Vice Presidents, both past and present, for their involvement and support of the club. 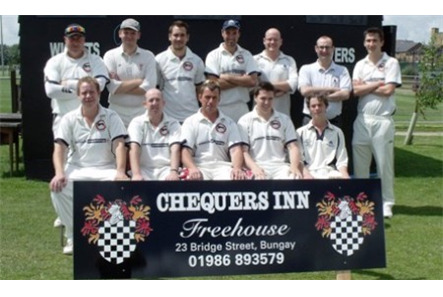 You can now support Bungay Cricket Club by shopping online via an ECB endorsed link. Every time you shop online via easyfundraising at one of the 3,300 retailers including John Lewis, Aviva, Sainsbury’s and Booking.com, a donation will be made to the club and it won’t cost you a penny extra. and sign up for free. Get shopping – your donations will be collected by easyfundraising and automatically sent to us. It couldn’t be easier! This season's handbook will be available from the start of April. We are holding a racenight on 06 April. 6.30pm - 12pm at the Mailtings Pavilion. As well as betting on the horses on the night you can buy a horse in advance (£5 - potential prize money upto £100) or sponsor a race (£25). Our annual awards dinner will take place on the evening of Saturday 28th September. As well as celebrating individual and hopefully team success we will have some great food from the 3 Cooks with music and dancing afterwards. Tickets available from club captains and Stuart Smith and Simon Moore later in the season.